Could Japan have won Sunday’s 2-2 draw against Senegal? Yes, and they could have lost as well. Both the Samurai Blue and the Lions of Teranga were close to taking a huge step towards the round of 16. Both played well. Both deserved a better result. In the end, they shared the spoils and each took a point in one of the World Cup’s best games so far, with thrills, turnarounds, beautiful plays, and mistakes. behind to win the game. Sunday’s Japan was that old electric Japan from the old times, with the same fighting spirit from the 2002 and 2010 World Cups. They are close to reaching the Round of 16, matching their best-ever result in the tournament. Of course, there is room for improvement. 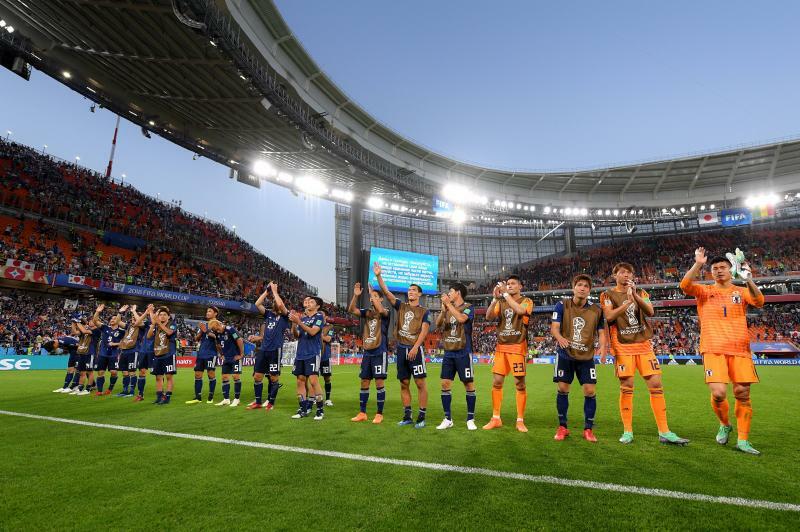 Before every Japan game, the same question comes to mind: Will the defence gift another goal? Will the forwards miss another sitter? We saw both in the Senegal match. The most worrying situation lies behind the posts, with Eiji Kawashima committing mistakes in every match. Kosuke Nakamura, a young goalkeeper with enormous potential and the only candidate to wear the No. 1 shirt in the next few years, could solve the problem. Masaaki Higashiguchi is also in good form and could do the job. However, Nishino’s faith in Kawashima seems unshakable. The coach is unlike to change keepers mid-way, and we can only hope that Kawashima can return to the great form he showed this season with Metz having filled his quota of errors. The defensive line, on the other side, made a convincing display. Maya Yoshida and Gen Shoji, rock-solid at centre-back, did not allow much space nor did they lose in individual duels against the Africans. Hiroki Sakai and Yuto Nagatomo also defended properly, as well as the volante duo of Makoto Hasebe and Gaku Shibasaki. Moreover, what a match from Shibasaki! What a World Cup for Shibasaki! 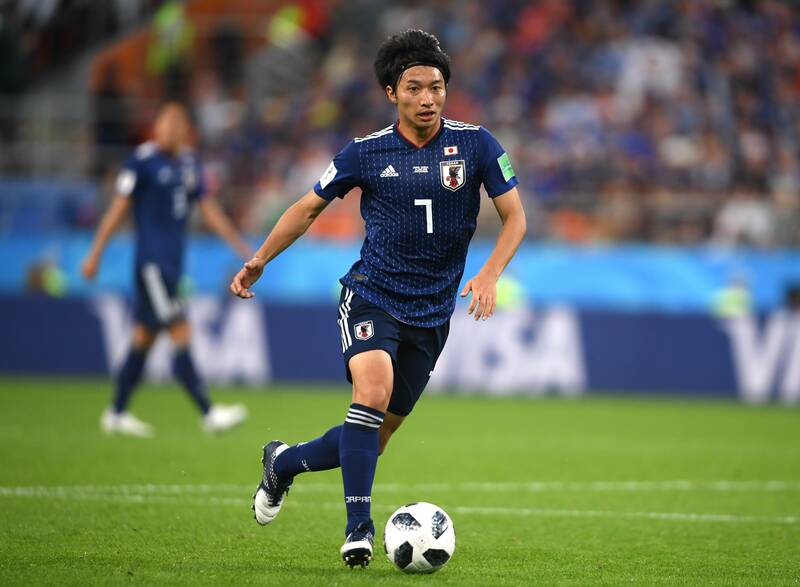 Japan’s “new Yasuhito Endo” dominated the midfield and repeated his excellent performance against Colombia, not only with long balls and key passes, but also by marking and recovering the ball. He is the kind of player the team was lacking; a player Halilhodzic was looking for the whole time and could not find. Shibasaki has never became a regular in the national team because of the average season he had at Kashima Antlers before moving to Spain as well as injuries. Two weeks ago he was not even a starter; now he looks like the team’s ace and is arguably the best Japanese player in this World Cup so far. The man of the match, however, had to be Takashi Inui. Japan’s main dribbler, who likes to take on opposing defenders and can change the game with a single play. 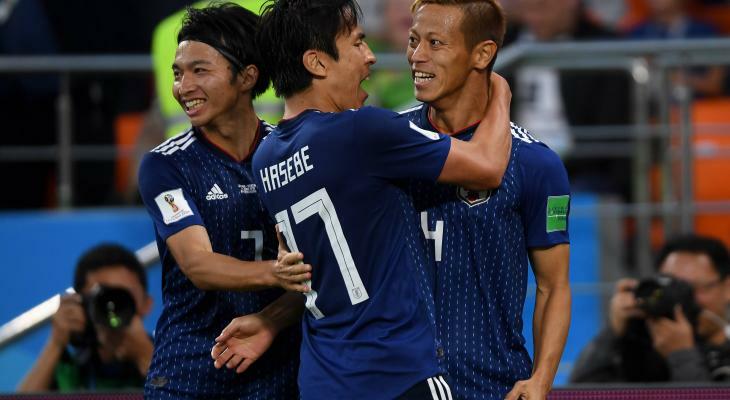 Thanks to a goal and an assist from him, Japan managed to tie the match and could even have won, if his second-half rocket had not capriciously hit the crossbar. Coming from a great run at Eibar and from this summer a member of Real Betis, it seems absurd to think that Inui was only third in the team’s depth chart for left midfielder and risked exclusion from Nishino’s final squad. 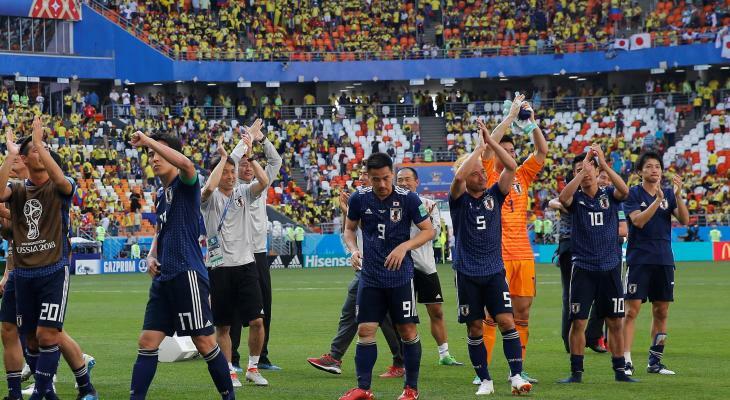 To get to Russia he needed to overcome the reputations of Takashi Usami and Genki Haraguchi, to say nothing of Shoya Nakajima whose absence in the squad was lamented by media and supporters alike. Up front, Osako wasted a clear chance for the second match in a row. Shibasaki offered him a goal on a platter, but he missed the timing of the shot and could not hit the ball when only Senegal’s keeper Khadim N’Diaye stood between him and the goal. However, his post play abilities, which no other Japanese player can surpass, deserve recognition. Besides a strenuous defensive effort, Osako redeemed his missed goal by contributing to the equaliser. As if we did not have enough unlikely heroes, the 174cm-tall Shinji Okazaki appeared in the penalty box, dueling with 196cm-tall Salif Sané after Osako’s cross. His struggle forced a mistake from the keeper, who let the goal unguarded, and a header backwards from Sané that ended at the feet of Inui close to the end line. He passed to Keisuke Honda, who slotted home. Honda may be no longer the ace of the team, but he turned into a talisman instead. He came in the second half against Colombia and assisted Osako’s game-winning header, before coming on again in the second half against Senegal and rescuing a point. Japan did what looked impossible two weeks ago. Many expected a winless campaign in Russia (or even three defeats), but the team will face Poland in the decisive match needing only a draw to progress, still unbeaten and on top of the group. The side’s struggling players have recovered their good form and confidence at exactly the right moment. 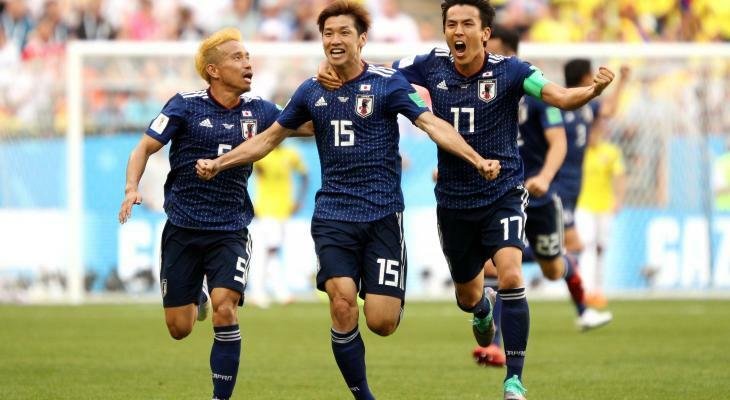 In one of the craziest World Cups of recent times, Japan have proven to be up to the challenge. How far can this team go?